another time for weekend fun. too bad it’s only one. and gears up for that day. glad they’re out of school. “they” are going to miss. for fighting to their last. achieved by their lives lost. they’ve paid the highest cost. as they pass your way. achieved by those who died. they fought to turn the tide. and one I’d never trade. 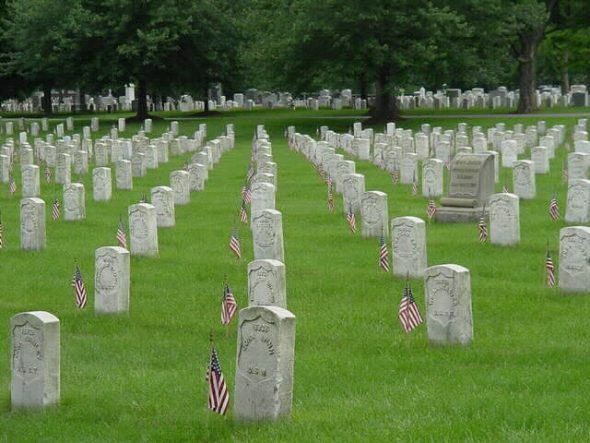 for our freedoms, they did pay. please give a silent prayer. and still are over there.